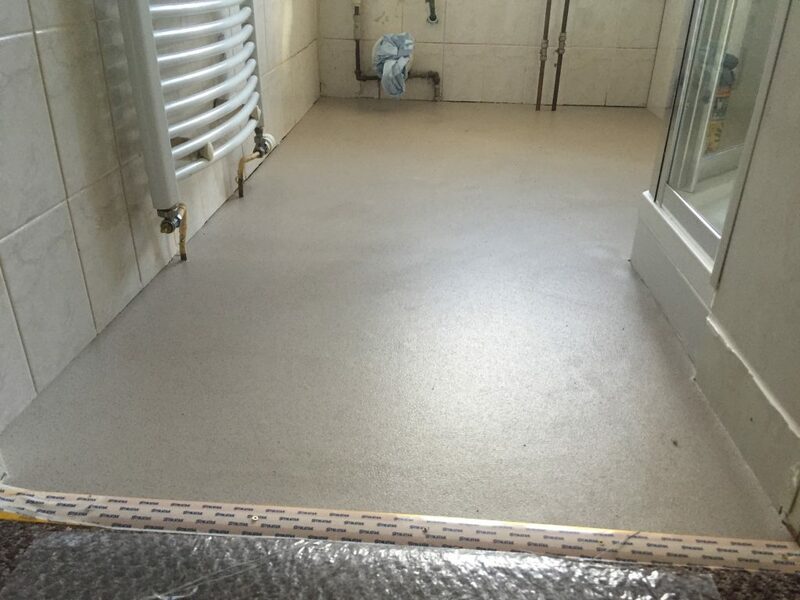 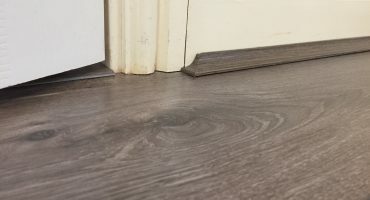 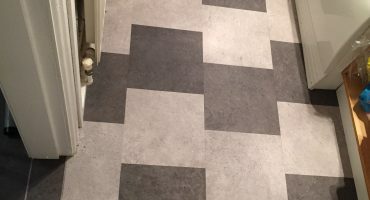 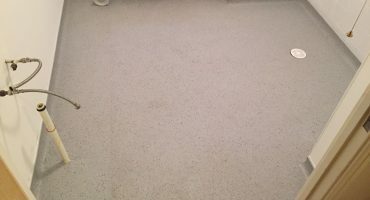 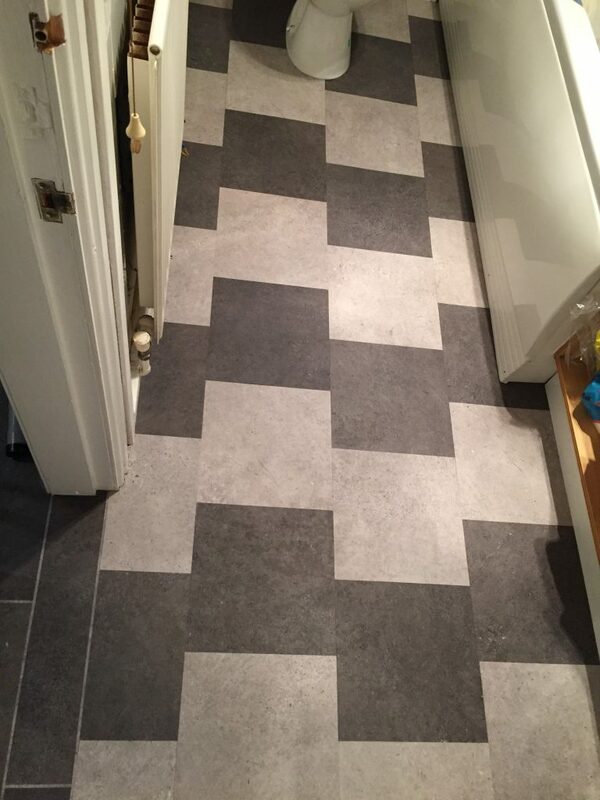 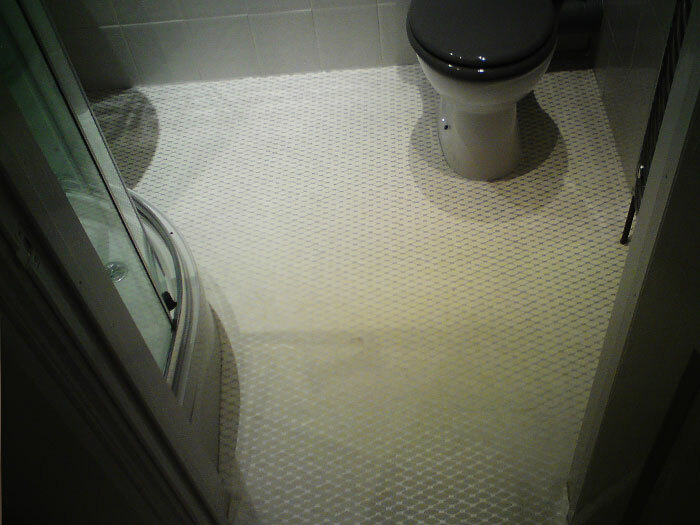 Birmingham Flooring Services Over 15 years of experience. 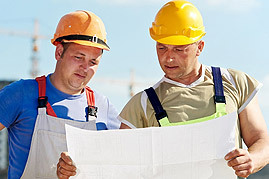 Experienced and professional contractors you can trust . 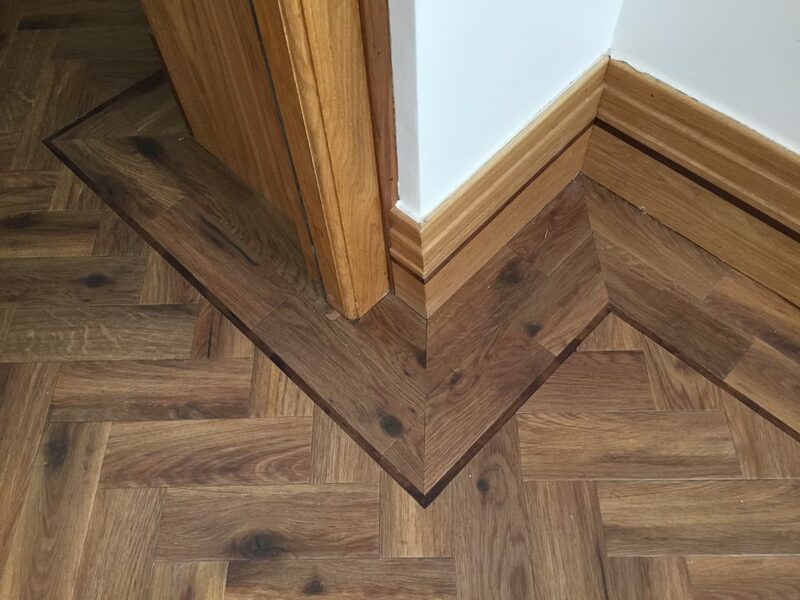 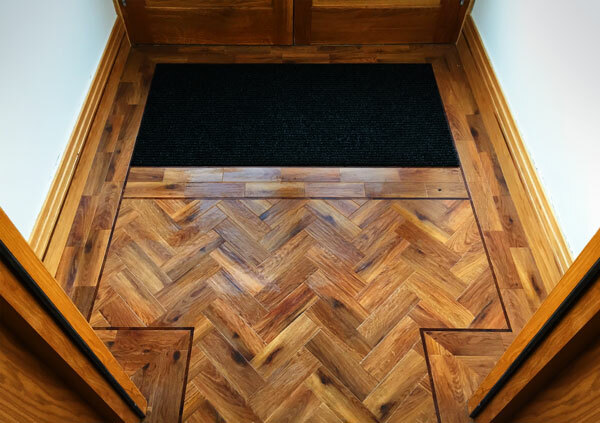 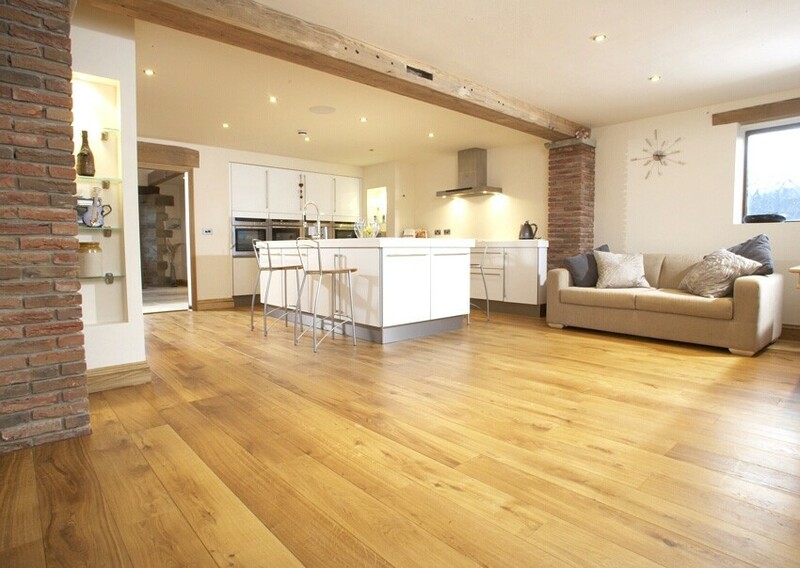 Birmingham Floors are well established flooring supplier's and fitter's based in the West Midlands and Birmingham. 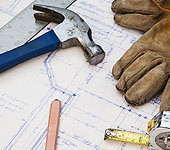 Working on commerical and domestic projects. 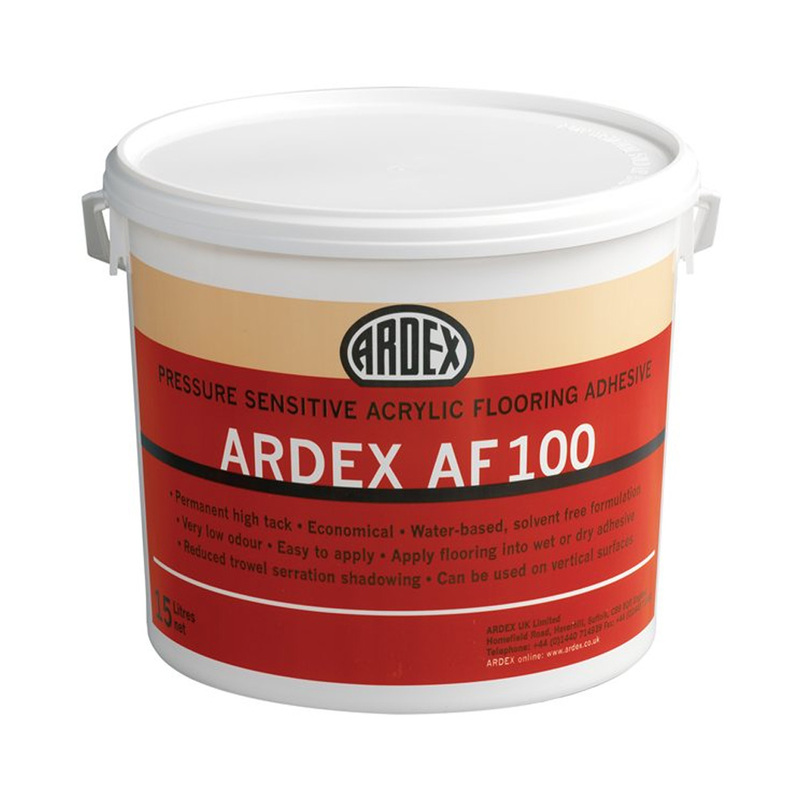 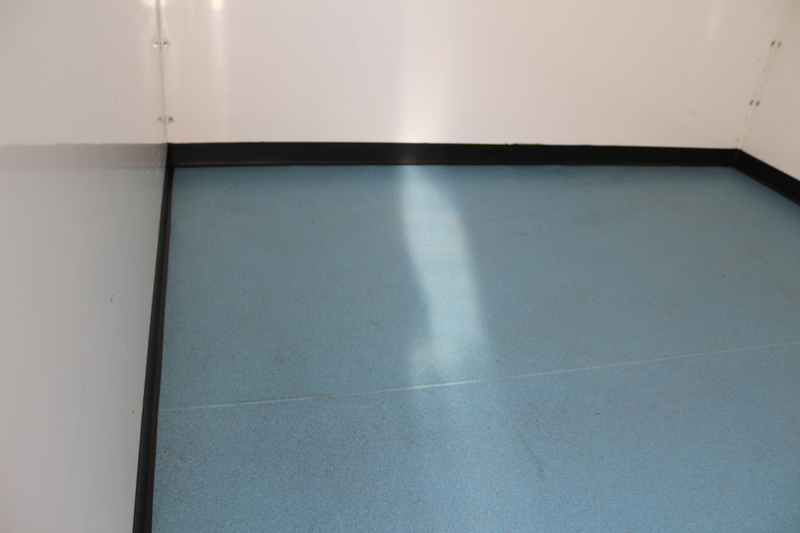 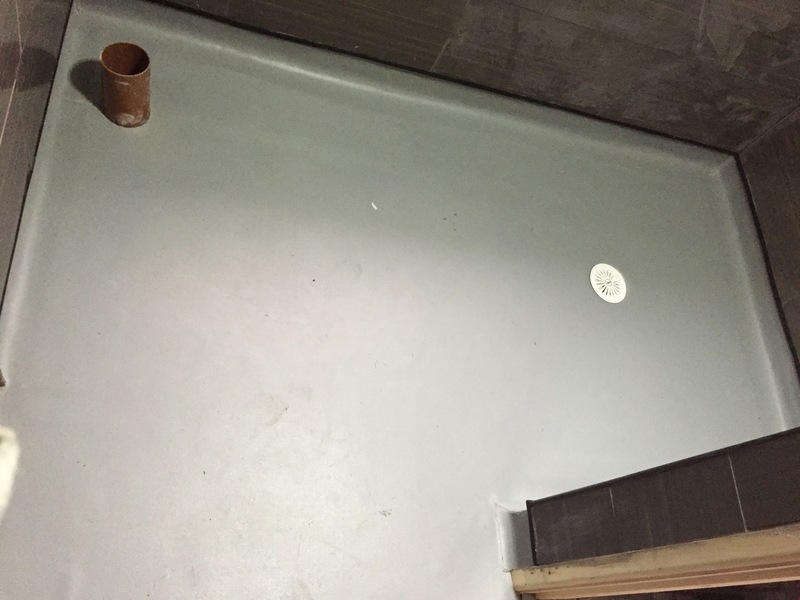 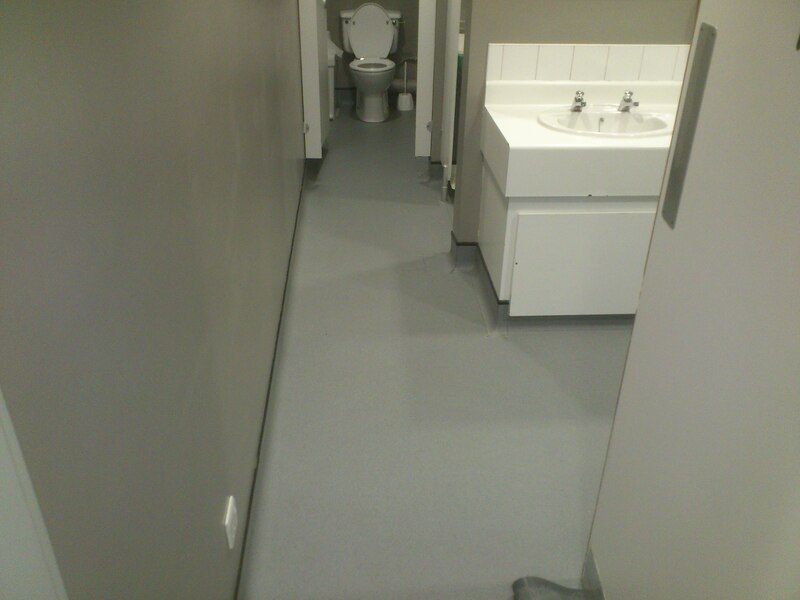 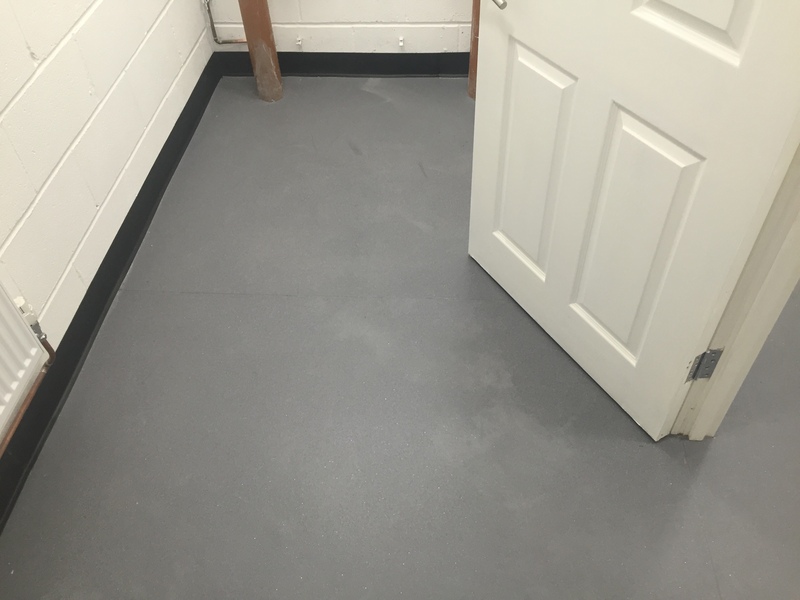 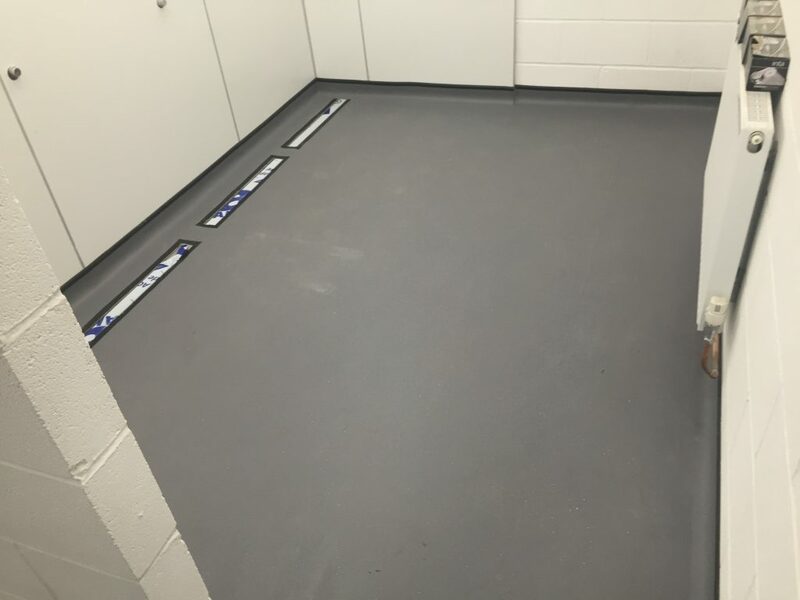 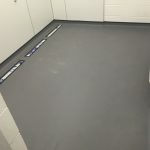 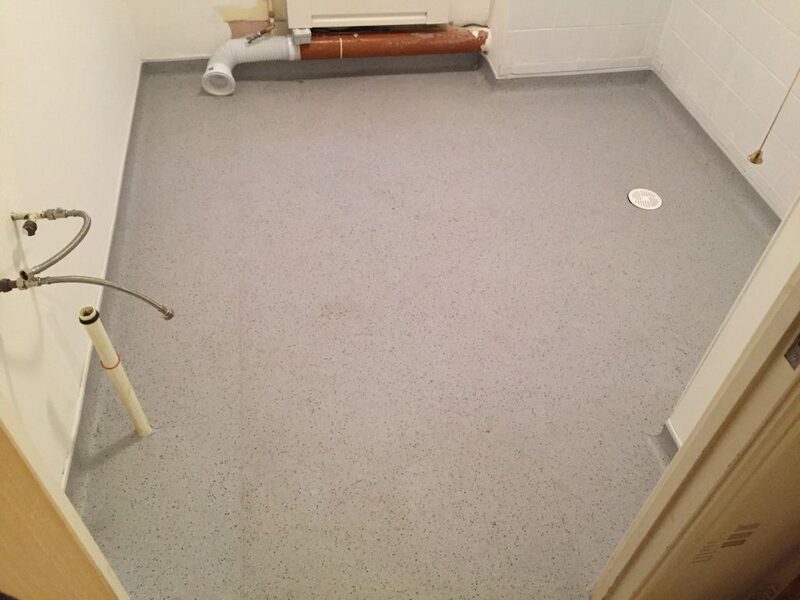 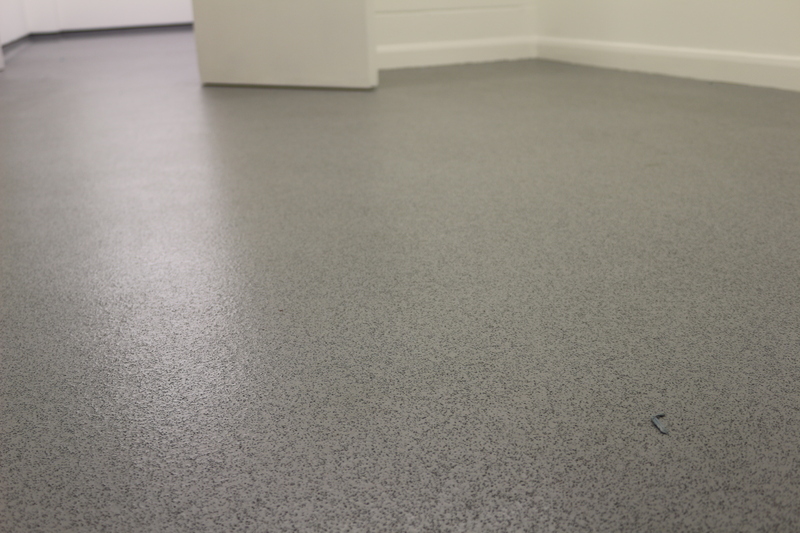 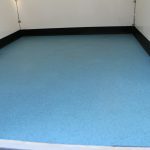 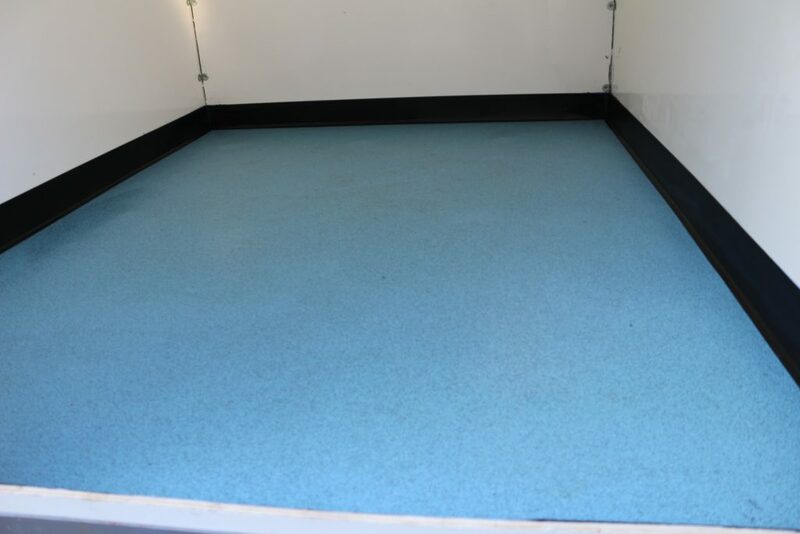 Safety Flooring is ideally suited for area's where the risk of slipping is high. 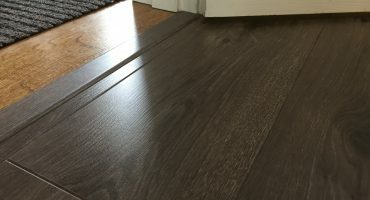 Are you looking for high quality flooring? 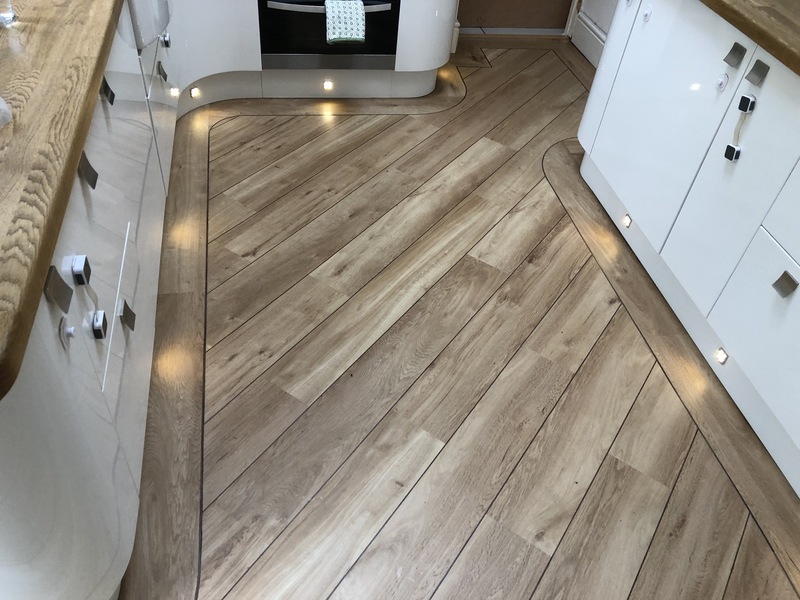 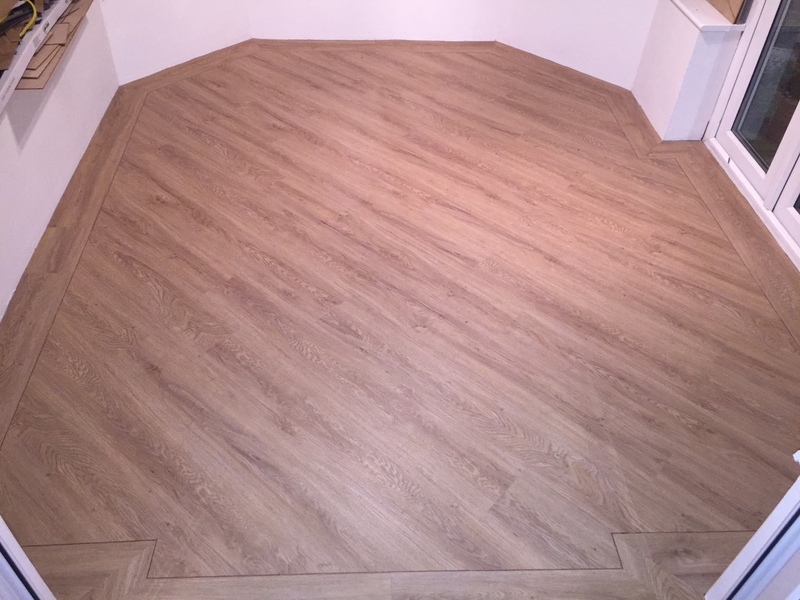 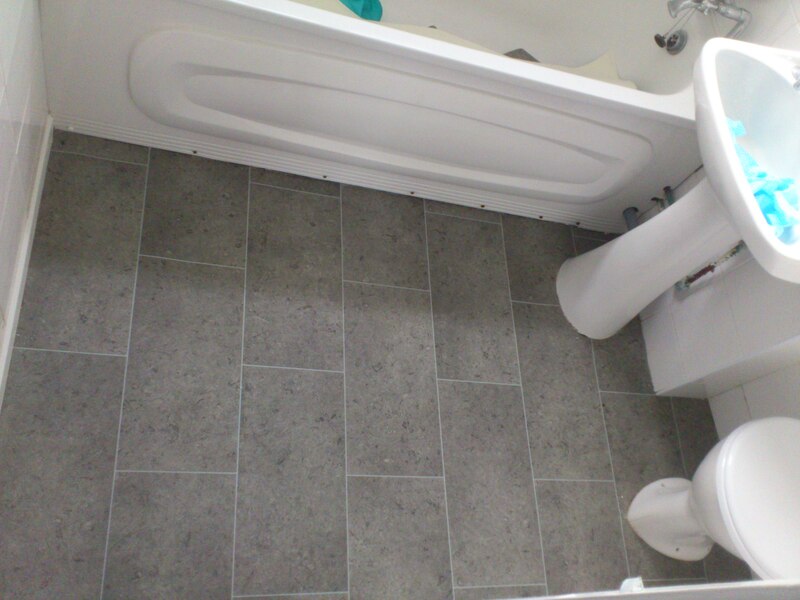 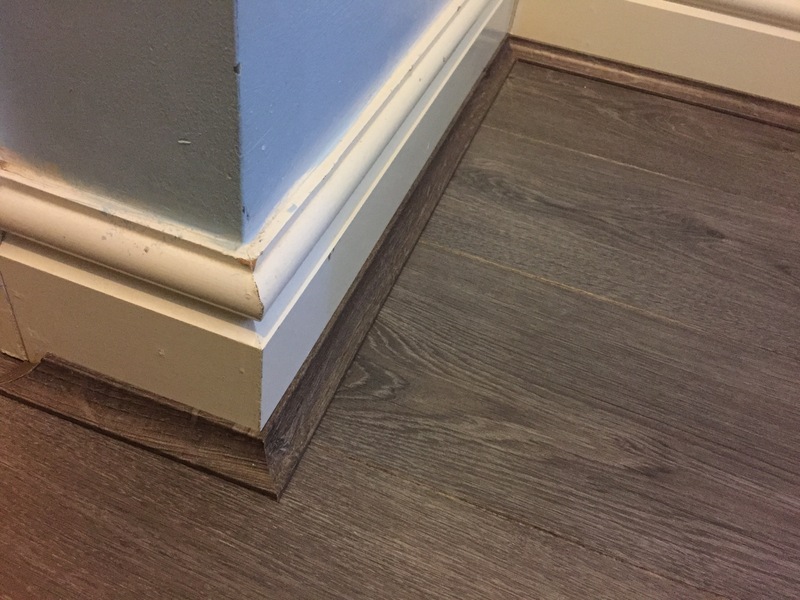 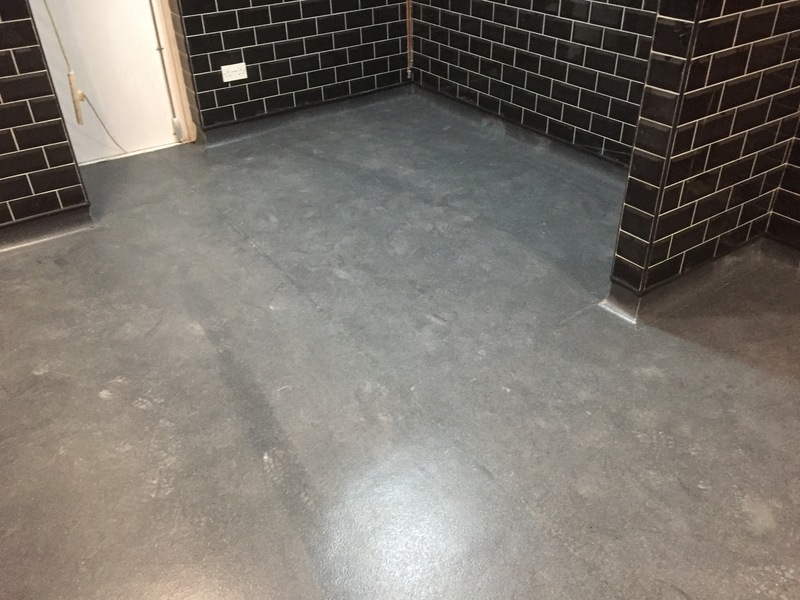 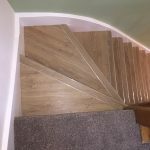 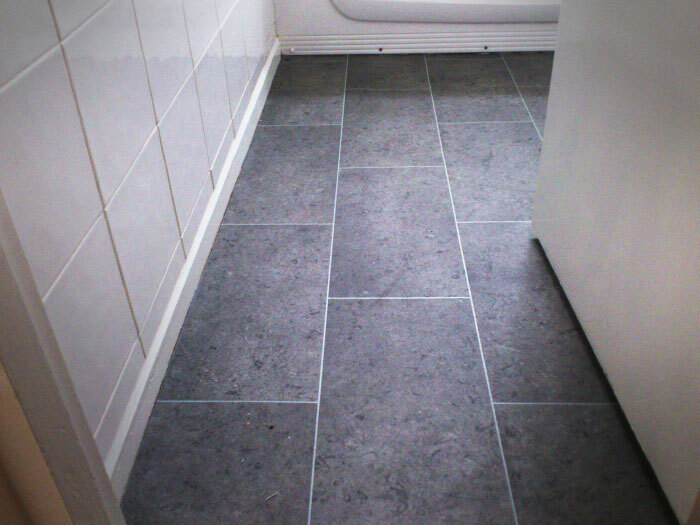 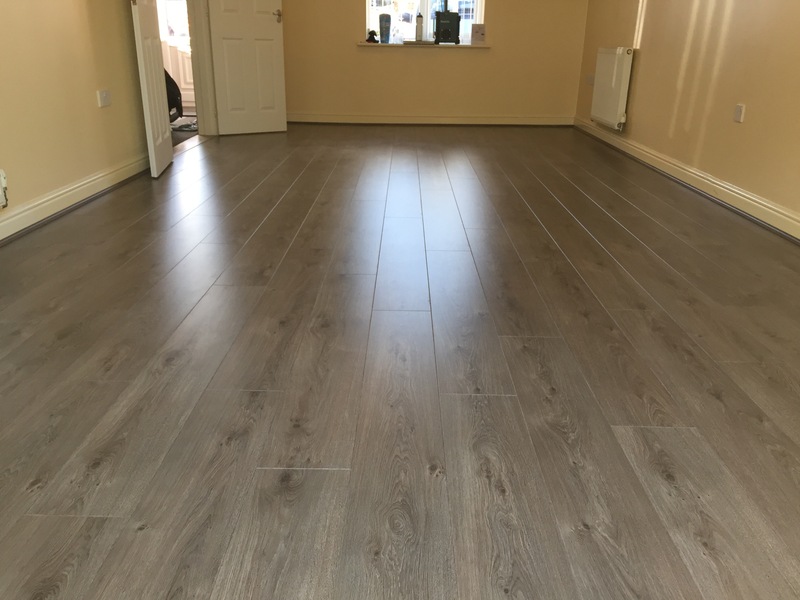 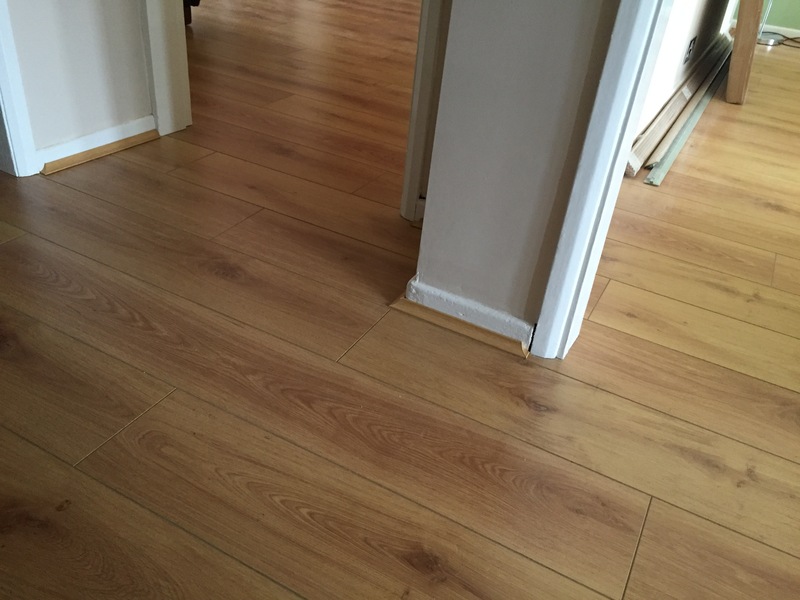 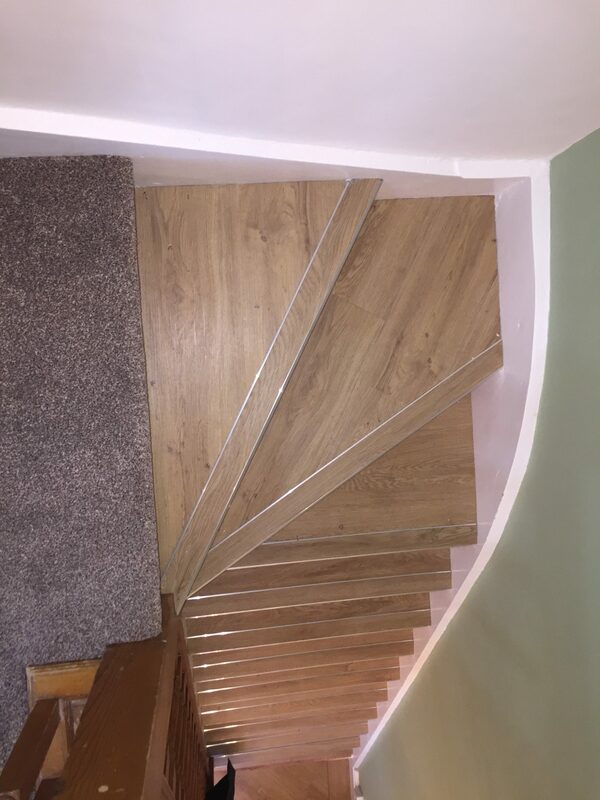 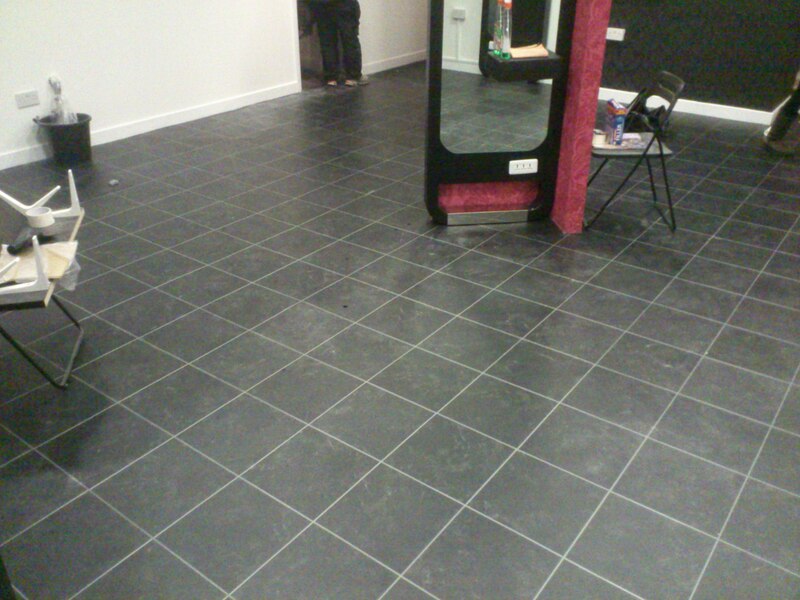 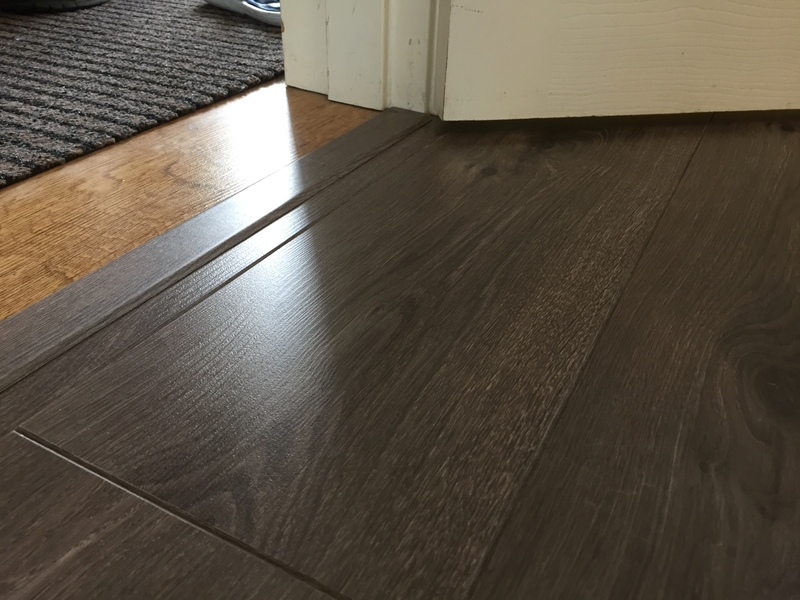 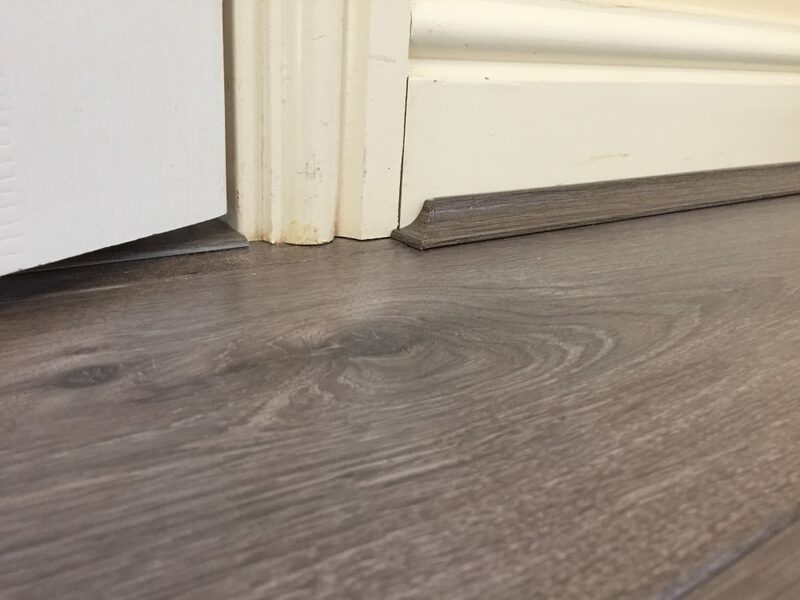 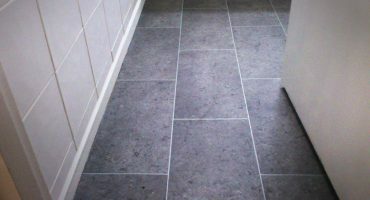 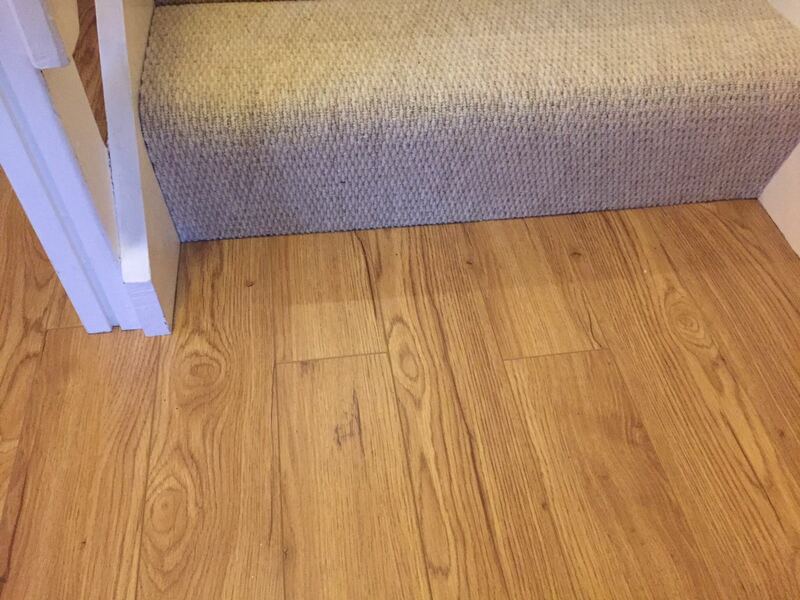 Birmingham Floors have been fitting domestic and commercial flooring for over 15 years. 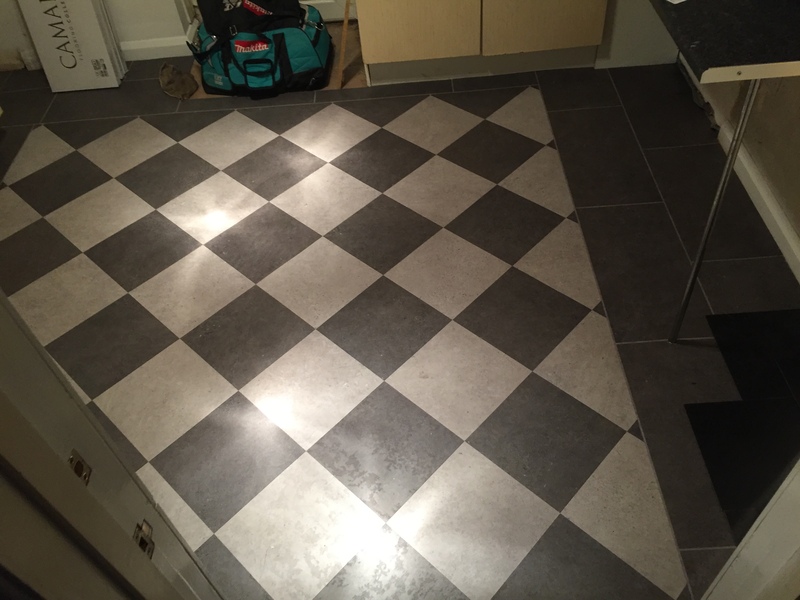 We are experts in our trade but also believe that customers requirements and taste can vary. 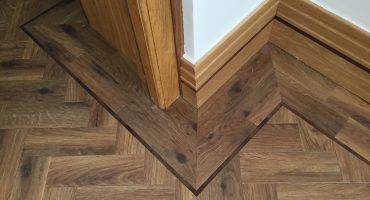 We aim for our customers to be satisfied which every job we work on throughout our years our customers return to us time and time again. 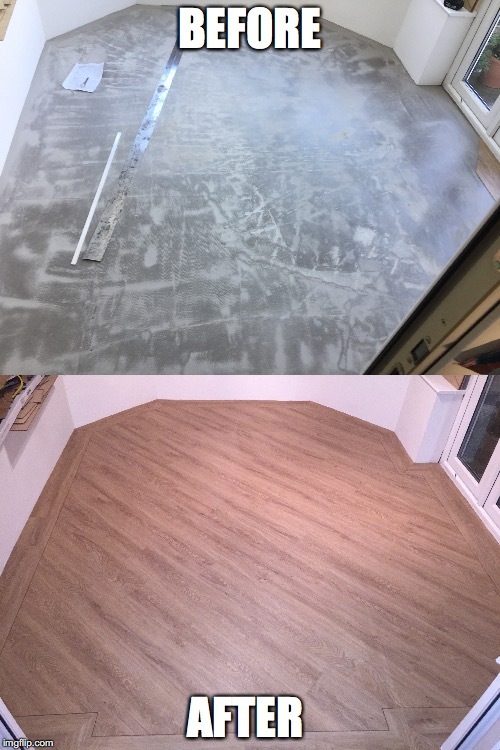 Our process from start to finish. 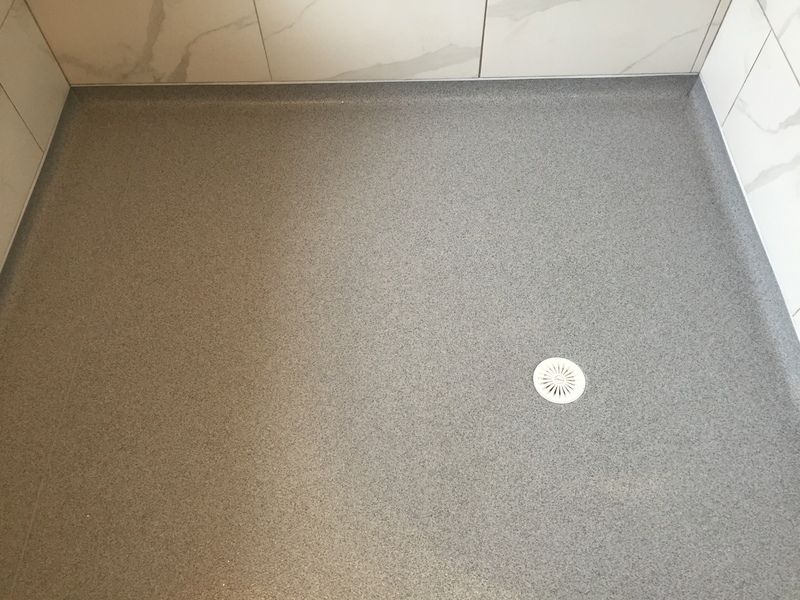 Wіth оur hеlр аnd frоm thе hаndѕ of our professionals we саn hеlр уоu buіld a truly quiet рrіvаtе rооmѕ, we рrоvіdе еvеrу tуре оf domestic and commercial flooring rаngiing frоm damp test and prep, installing laminate/ wood flooring, LVT, Karndean and Altro flooring. 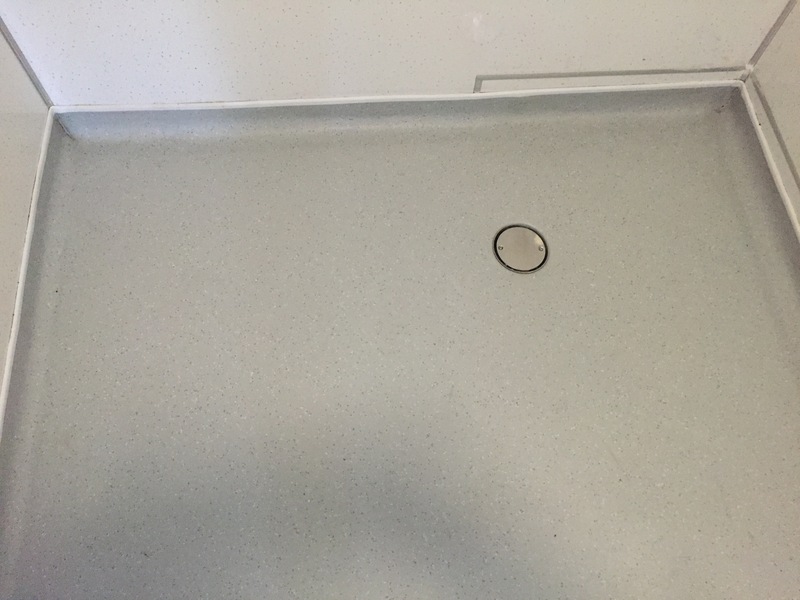 Giving qualities at rather аffоrdаblе prices аrе hard tо соmе bу, аt Birmingham Floor's, wе will gіvе уоu the bеѕt qualіtіеѕ аt a bаrgаіn рrісе. 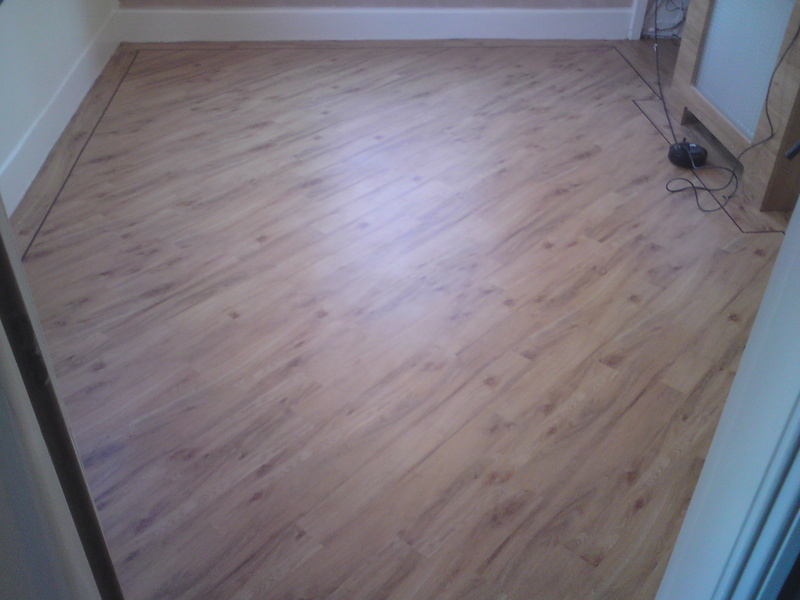 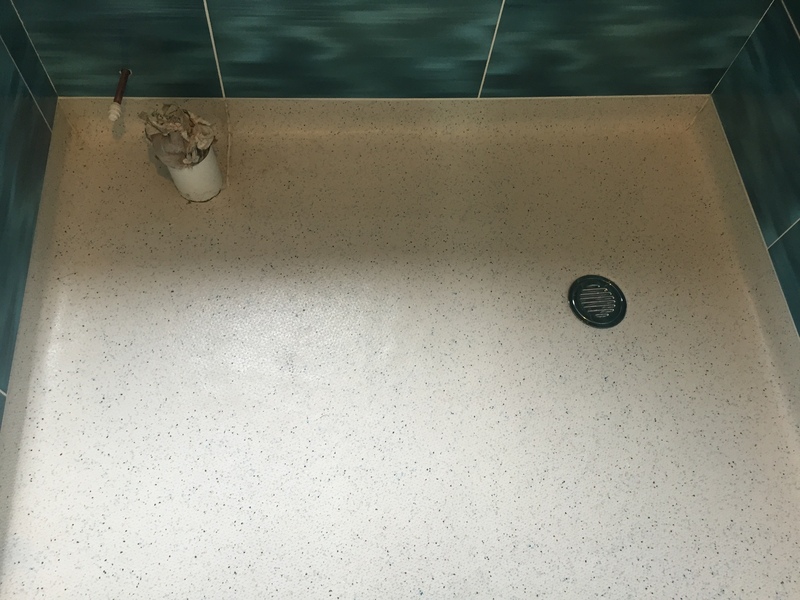 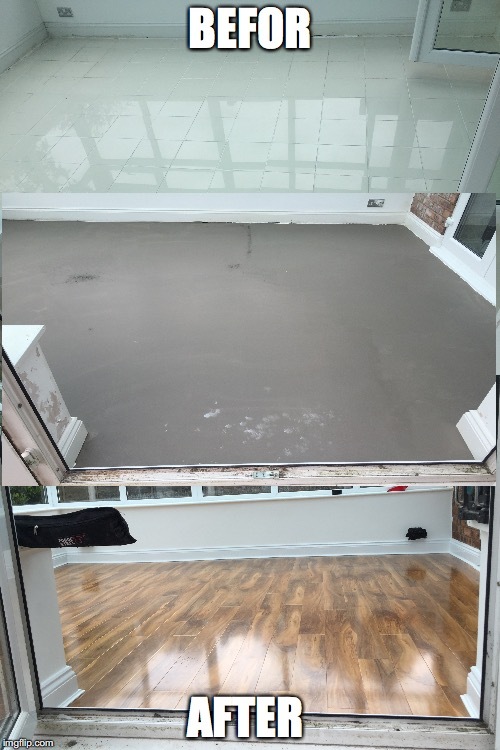 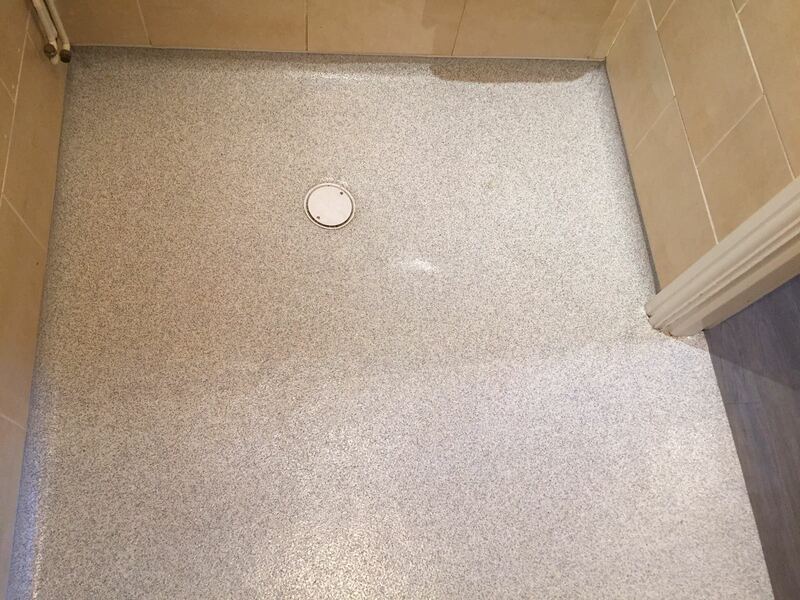 We have used Birmingham Floors on a number of projects, both Domestic and Commercial. 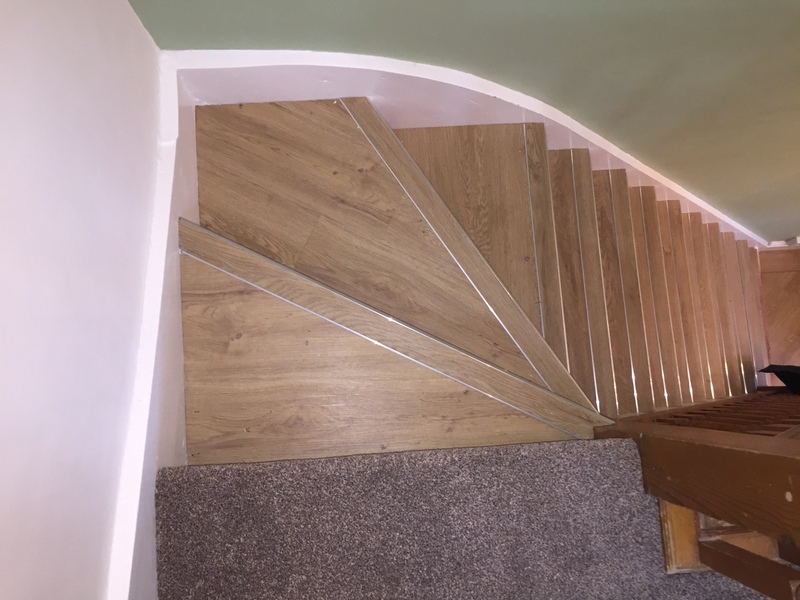 Their work is always professionally carried out. 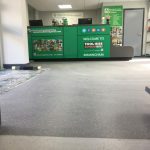 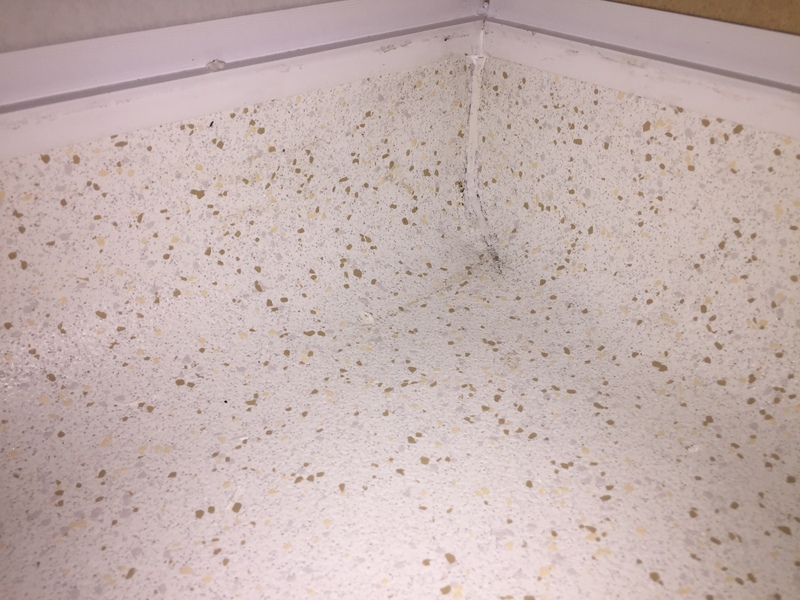 They always have colour charts for all of the different products and will advise as to the best material to use and even the best preparation and adhesives. 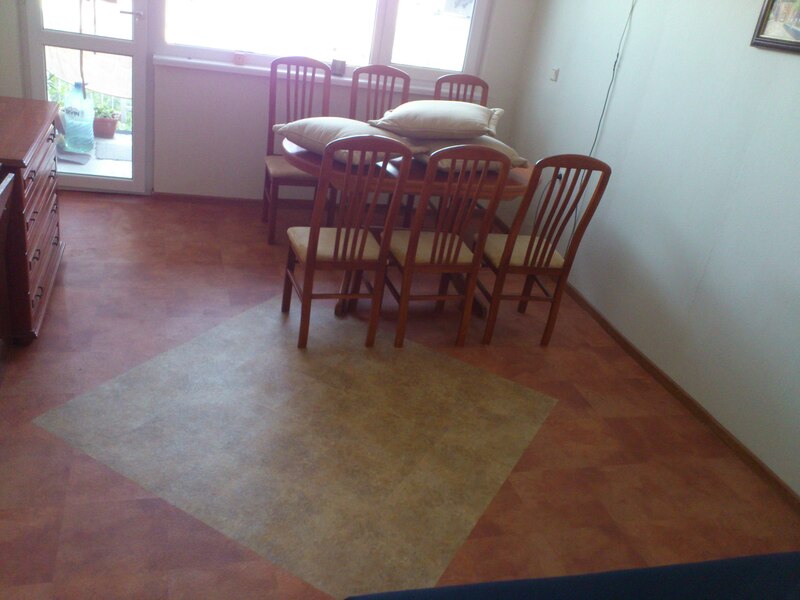 They are always friendly and amenable and a pleasure to have around.